Read the question carefully. 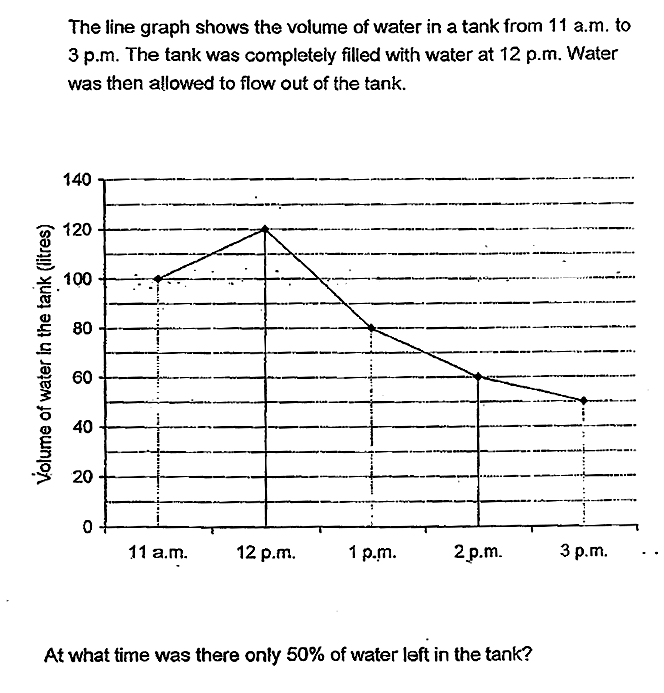 In this question, 50% of water left in the tank is not 50ml but rather 60ml. This entry was posted in Maths and tagged Tricky. Bookmark the permalink.